LOVE this one! Seriously, I was thinking that this product is not worth the money, but it IS. 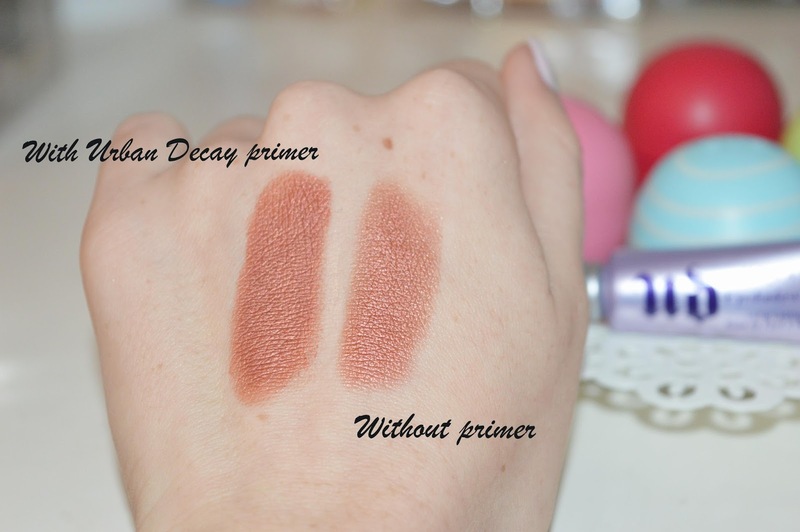 This famous primer costs about 11 eur for a little one and for the big one around 20 eur. It's quite a lot for a luxury makeup product that you really - don't need. Quite the opposite! I think this will become one of my basic products because the eye shadow really staaaays on my eyes forever and the pigmentation is SOOO much better. 1. 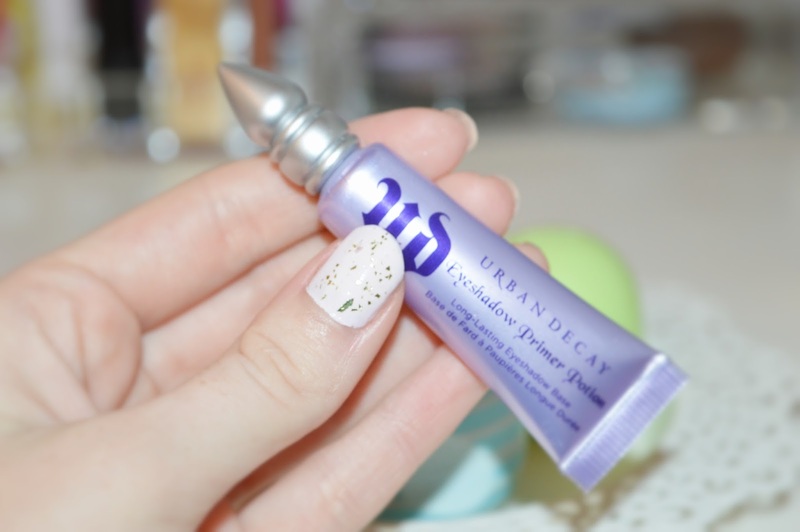 If you want your makeup to last long. 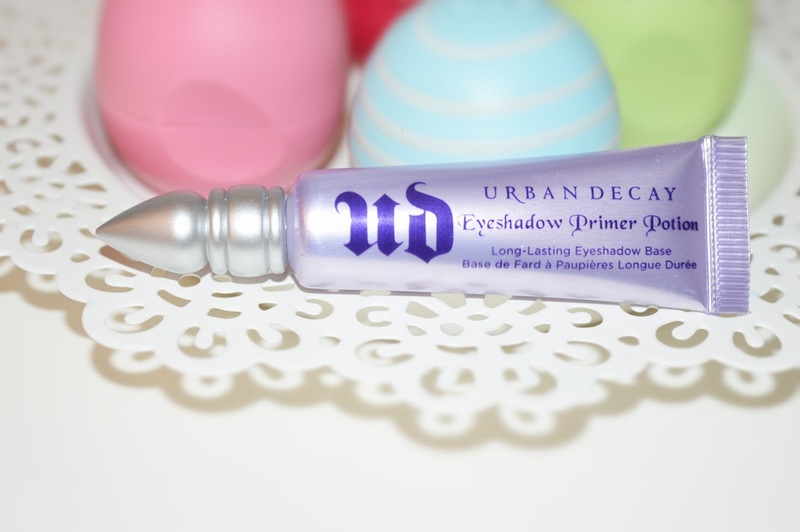 I must really try hard to remove my eye makeup because this primer is SO strong, this could stay on my eyes for 48 and still look fresh. 2. If you want your eyeshadows to look more pigmented. See it for yourself, the difference is quite obvious. I really love this one, I won't use it everyday, but every now and then when I need my makeup to be strong and long lasting.